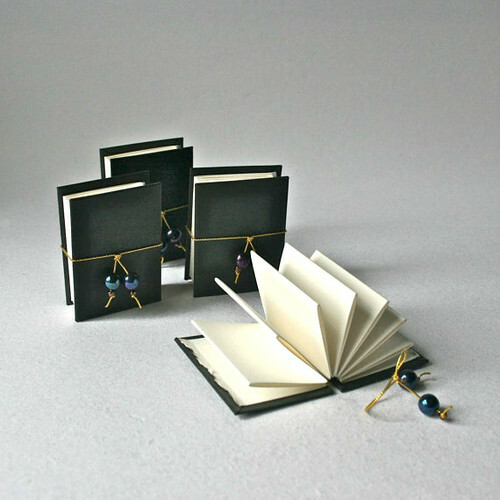 I don't know about you, but handmade boxes and books fascinate me. I'm pretty sure it's because they so neatly combine variety with orderliness... think about it, the number of shapes and paper options with which to work is staggering, yet the end result is a tidy, useful object. 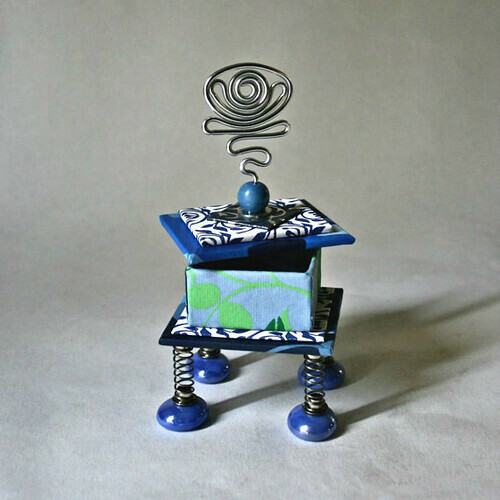 Add arty to that description and you have boxes and books as made by Debra Glanz. The moment I was introduced to the Portland, Oregon artist's work, I wanted to learn more about it, but first I couldn't help but click around her two Etsy shops to choose images to share here. (I do love window shopping!) 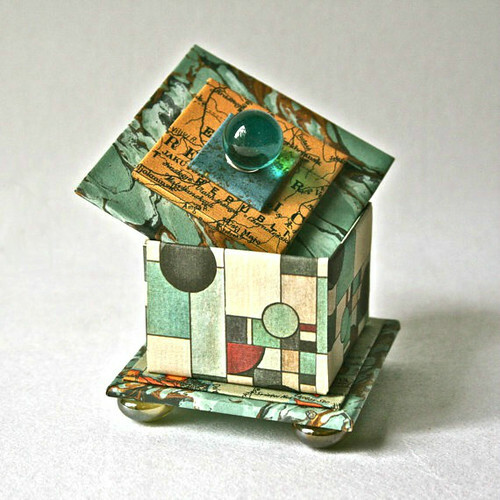 The Paper Assembly features her studio work and Reminiscence Papers is where Debra sells paper by the sheet, embellishments, charms, and a variety of ephemera. What I find so interesting about Debra's books and boxes is not only her attention to detail (those perfectly folded corners!) but that the decorative papers she uses are so diverse. While many are imported from far away lands, others are Debra's designs. In fact, Debra used to wholesale her own line of artist papers, but now she sells them exclusively in Reminiscence - all of the 11x17 or 18x24 sheets are Debra-originals. 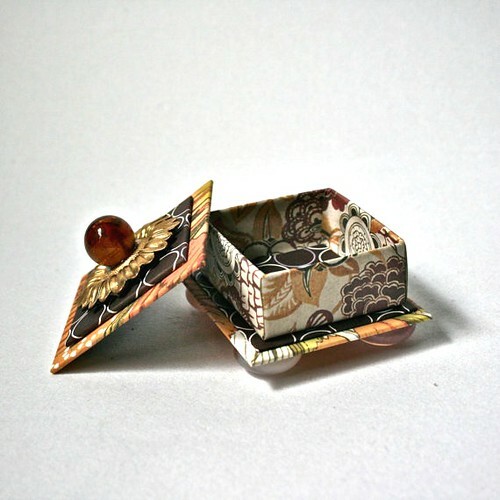 A Bobble Box featuring papers from Germany, India, and the U.S.
Debra says in her About section (well worth a read) that she was drawn to paper even as a child. That love was rekindled years later when Debra took a bookbinding class and ever since, her paper collection has grown exponentially. I asked how she chooses papers when making a book or box. Favorite part, hmmmmmm. I like almost every part of the process with the exception of cutting book board. I LOVE cutting paper and my paper cutters are probably my favorite tools. 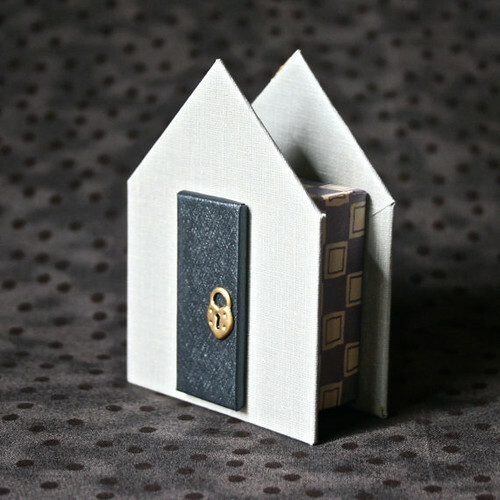 Probably my greatest satisfaction comes from making books, but I learned a long time ago that while a lot of people don't want to or won't write in a blank book everyone can find a use for a lovely little box. You might recall a recent post about paper crafting kits... if only I'd known then to include Debra's. First up is a gift bag collection that contains a dozen patterned papers on which cutting and scoring lines are printed, as well as assembly instructions. Suggest a theme... colors, botanicals, bugs/animals, or geometrics, for example - odds are Debra will have what you need. 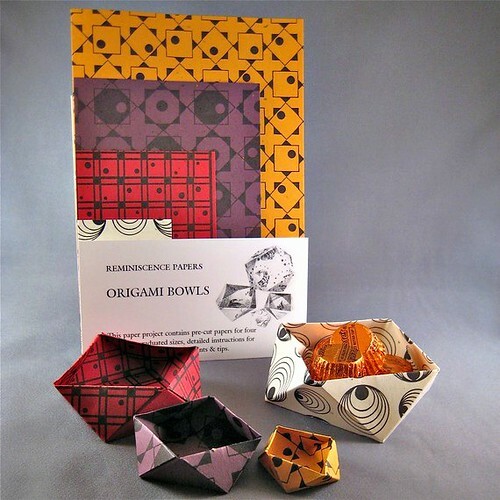 Her other kits contain decorative papers and instructions for making origami bowls and boxes like these geometric lovelies. 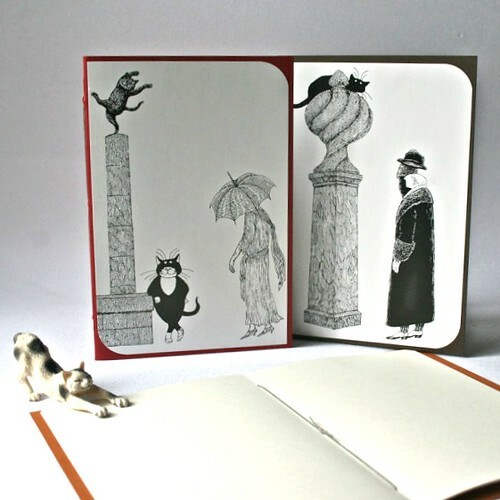 Use coupon code AMP15 for 15% off in either Etsy shop: The Paper Assembly or Reminiscence. Code expires June 30, 2014. These are so clean and simple and elegant and beautiful - thanks so much for the post. I've shared it on Facebook - hope many others come to see the little treasures! Thanks Tristan, I appreciate you and I'm glad you enjoyed seeing Debra's work. Thanks so much Ann. I'm honored and a little amused to see so many of my divergent paths in one place......short attention span? As soon as I pry myself out of the studio I'll post to G+, FB, Twitter etc. Love your vision and your style. My pleasure! Looking forward to your future creations. And I should have said thanks so much for the compliment! Such lovely work. I especially like the boxes. Have a wonderful weekend, Ann. Wonderful to see another paper person making interesting objects. Such wonderful pieces of art Debra has created! I just don't want to stop looking at them. Her boxes look so special. Love all the bright and beautiful paper she has used. What great papers and kits. Thanks for sharing! Those are some very pretty boxes and I love the toppers. 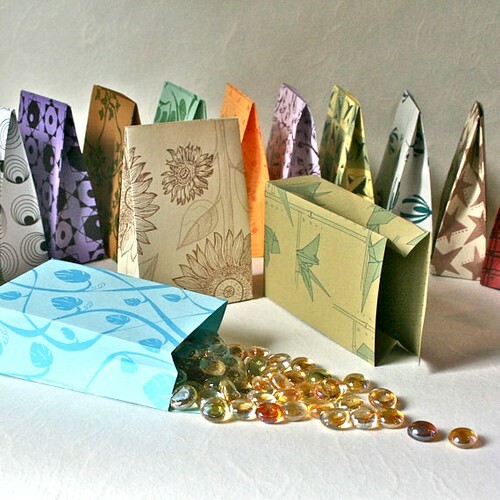 Hi Anon, if you mean you want to learn box making, there's an excellent step-by-step tutorial in my book, All Things Paper: 20 Unique Projects from Leading Paper Crafters, Artists, and Designers. There are 20 projects in the All Things Paper book. It is available to any bookseller that chooses to stock it. If you can't find it locally, try The Book Depository in England which offers free shipping to many countries.